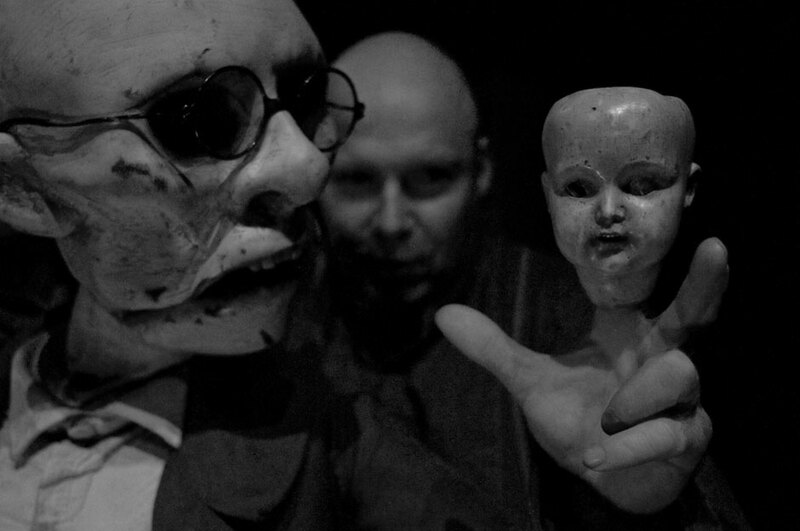 Based on the novel (published in 1890) by Norwegian author Knut Hamson. 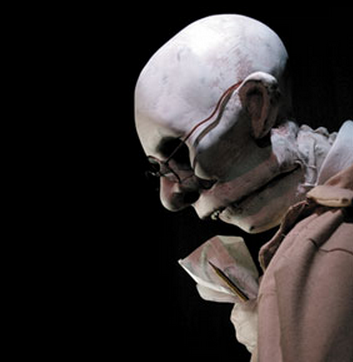 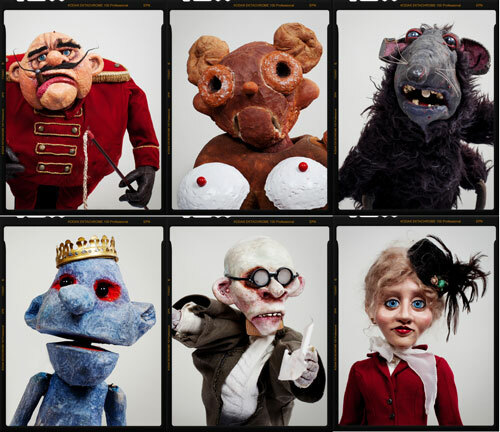 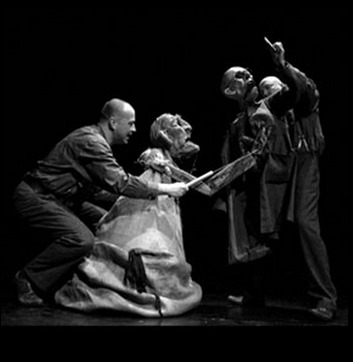 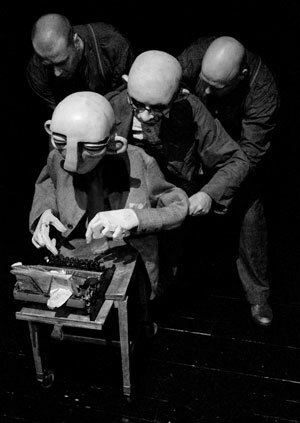 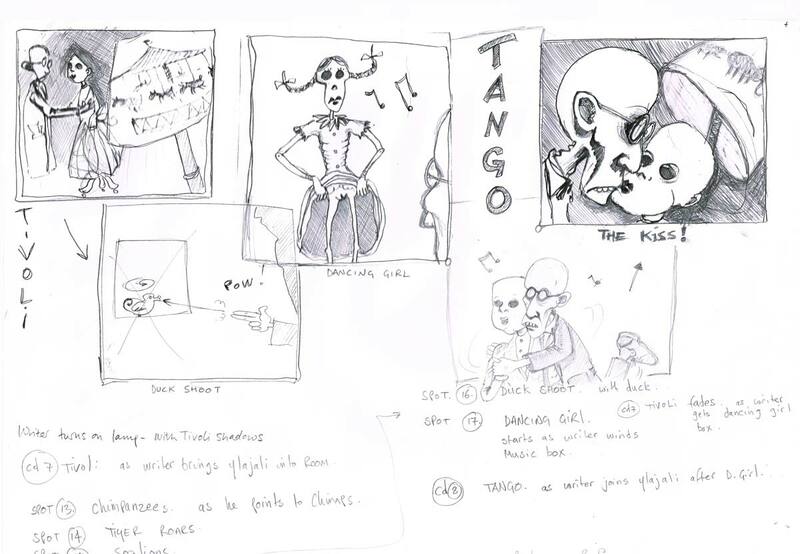 In 2012 the show won 1st Prize at the 21st UNIMA Congress and World Puppetry Festival in Chengdu China. 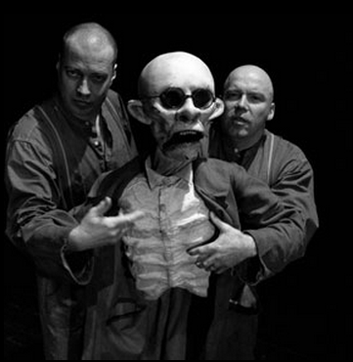 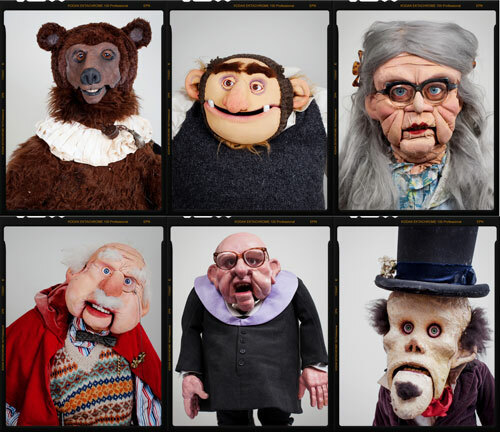 In 2010 it was nominated for Norway’s Golden award for best show and the Hamson Foundation has declared the show to be one of the most important adaptations of Knut Hamson’s work in 21st Century.